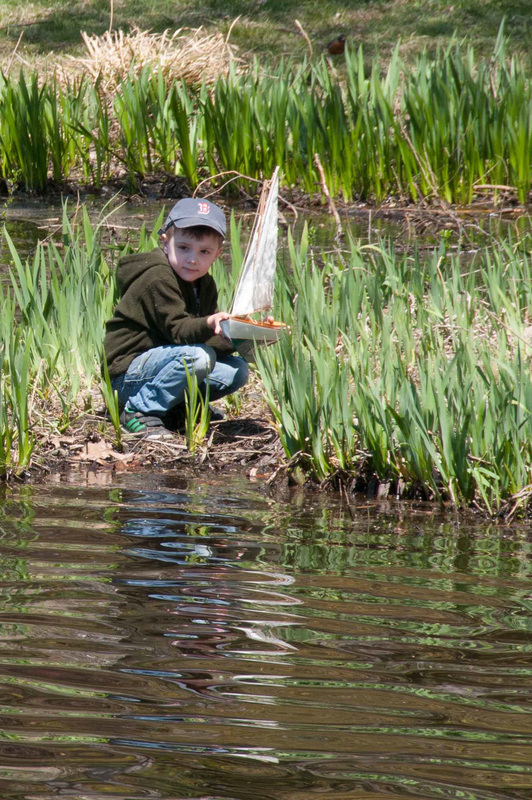 This little boy is about to launch his toy sailboat into Bullough’s Pond. His idea isn’t a bad one. 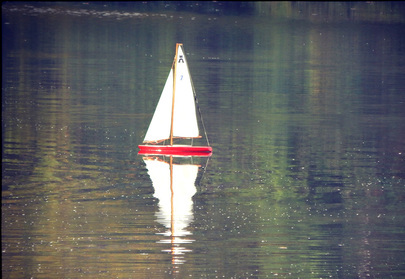 Model yacht sailing is a well-established pastime in many ponds and lakes across the country, and is starting to catch on at Bullough’s Pond. 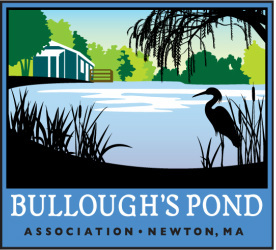 Please contact us if you are interested in learning about, or participating in, organized model yacht sailing on Bullough’s Pond.